Ray Johnson first began working with abstract art in 1948. He soon gave that up and began to cut pieces of his art and put them together, hoping to create more interesting art from his former pieces. 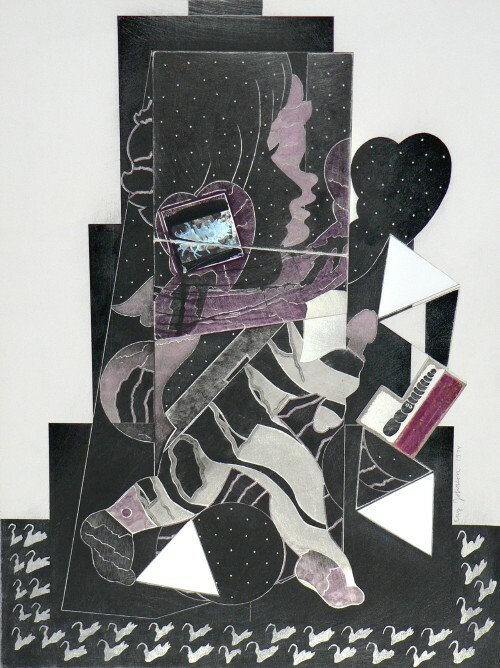 From his “cut up” pieces of his canvases, he began to put together what is called a collage. After finding out that he was interested and capable of doing this type of art, he took the art work he has done previously and merged it with what was popular at the time. He took pictures of well known people such as Elvis Presley and Shirley Temple and merged it with his collages. 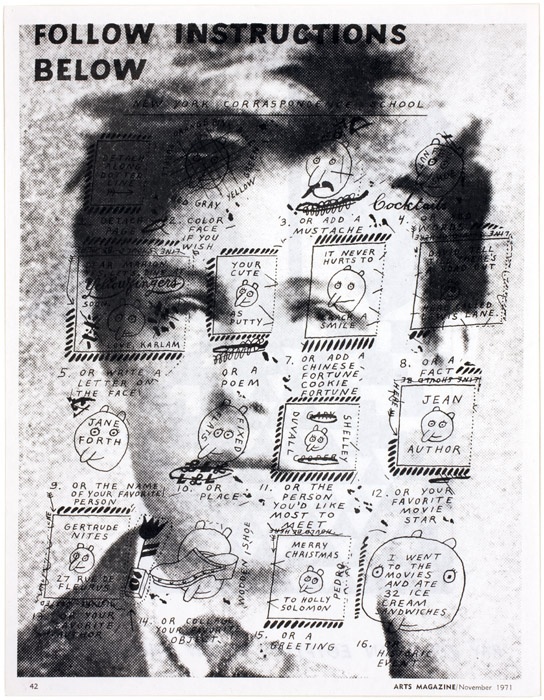 Ray Johnson was known as the “Unknown Artist” He wasn’t known to have a lot of people, but his work would often have his audience thinking and they would often complement his work. 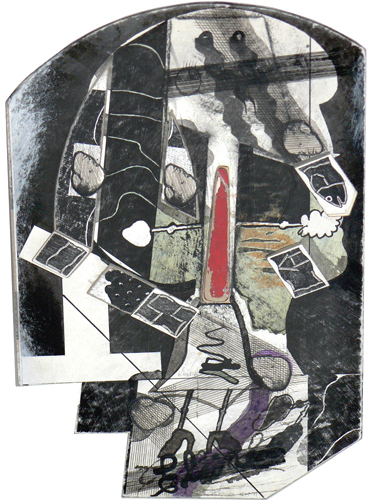 The most memorable artwork he did was called mail art. This is where he would take mail from post offices and make them into collages. 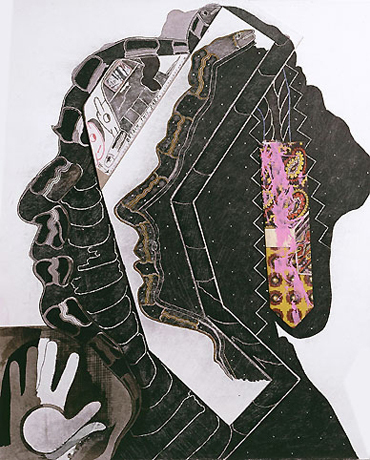 Ray Johnson was well known for his collages.